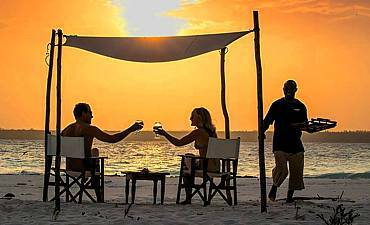 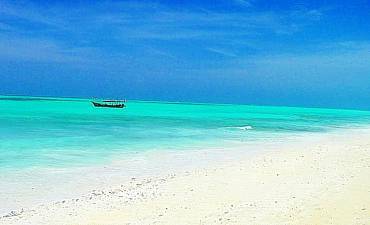 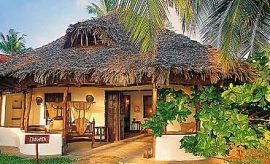 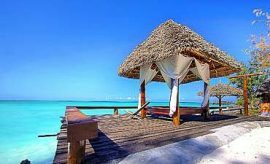 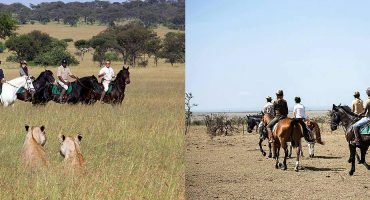 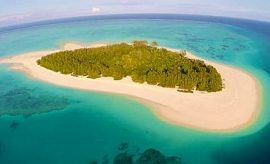 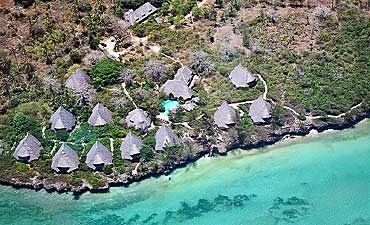 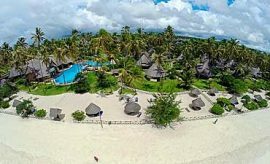 Need Help With Choosing Your Zanzibar Accommodation? 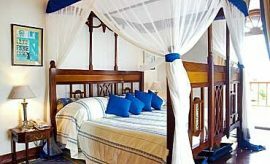 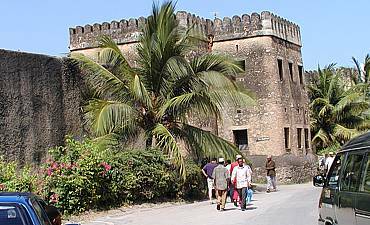 Scroll Down..
Zanzibar has several seaside and Stone Town accommodations located in distinct areas of the island. 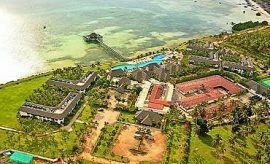 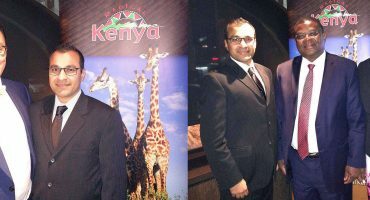 Select your preferred region below to view details on where to stay.